Lucky number 79! Lindsey, please email us at hardlyhousewives@gmail.com to claim your prize! For those that didn't win, we have another AWESOME giveaway we will be posting later today. We are SO excited to share today's giveaway. Here at Hardly Housewives, we simply adore Miranda Lyn's ProjectType prints. They are fun, sassy, modern, and totally hip...just like our readers. Miranda has generously offered to give one of our readers a print of their choice. It's times like these where I wish I was a reader...not an author. LOVE her work! I must have this. Must must must. How sassy and colorful and adorable is this kitchen print? It also sort of matches our blog. Loves. Ok I'm officially obsessed - how about you guys? love the "can't buy happiness, but buying a bike is close" print - so true! I actually was browsing her shop the other day, looking for Dr. Seuss quotes! the "Dr. Seuss Love Quote" about being weird is my favorite! I love the Messy Kitchen print. I added PT to my Etsy favs. I loved the Retro Kitchen Utensils print! Following you on GFC, I just don't know why my picture doesn't show up here. ...and added ProjectType to my favorites on Etsy. All of the prints are great, but I'm diggin' the "Welcome to our home" print. 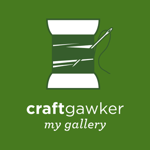 Added ProjectType to my favorites on Etsy. My favorite (for sure) is the Dr. Seuss love quote. Love it! My favorite print is "Happiest People." Love the saying! liked hardly housewives on facebook! Love the Retro Kitchen, Home, and Balloon prints! Adorable! I like HH on FB! I need that retro kitchen tools print in my kitchen! I like Hardly Housewives on FB. My favorite is definitely the Retro Kitchen Utensils! Awesome print! I'm a fan of Hardly Housewives on FB! I added ProjectType to my favorites on Etsy! 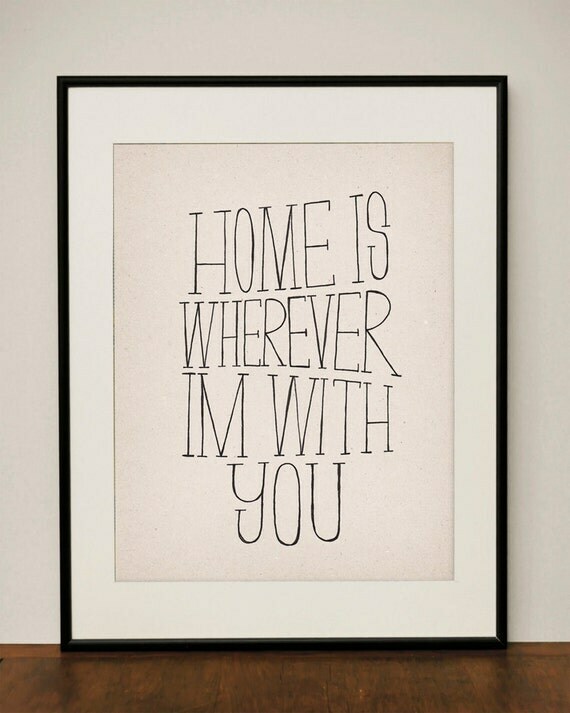 I like the Dr. Seuss Love Quote 11x14 Art Print. I like Hardly Housewives on facebook! Katy M. A. Love this one: http://www.etsy.com/listing/92753317/dr-seuss-love-quote-11x14-art-print because it's a quote one of my besties is using for her wedding!! Also like this one: http://www.etsy.com/listing/92754754/dreams-11x14-art-print for myself! Already "Liked" Hardly Housewives on FB! I love the Home print! My favorite is the Retro Kitchen Utensils 11x14 Art Print. The retro kitchen utensils is my favorite! I love the balloon heart print. My favorite is the "Happiest People" print. 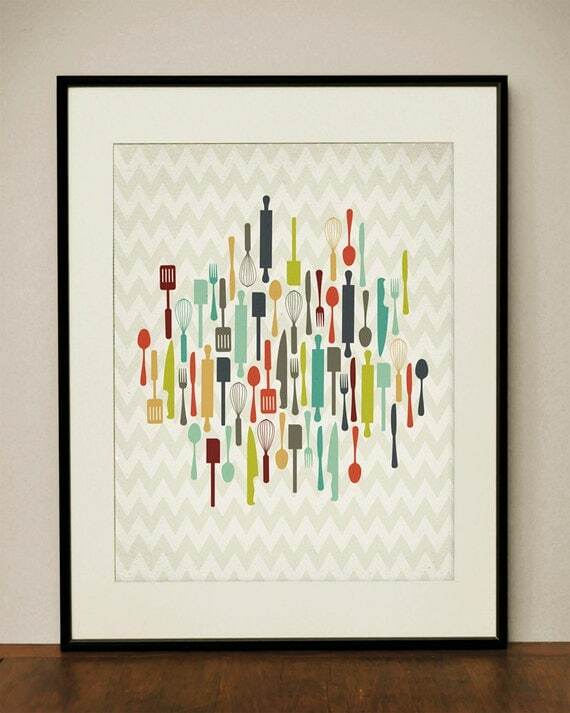 My favorite print is Retro Kitchen Utensils 11x14 Art Print. So many cute prints! I love the retro kitchen utensils, the gotcha arrows and heart, and the life is a daring adventure. SO cute. I added Project Type to my favorites on Etsy. I like the balloon heart love. I love the Balloon Heart Love 11x14 Art Print. SO cute! 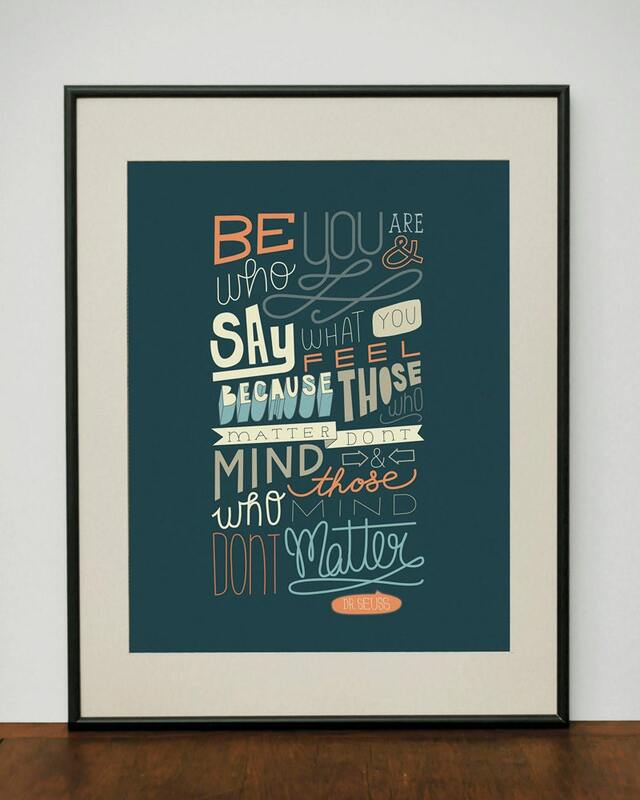 Love the "Who You Are" print! I love the bicycle print! Bicycles ARE happiness! this is my favorite! http://www.etsy.com/listing/92754036/happiest-people-11x14-art-print pick me pick me! Lindsey - we just wanted to follow up to remind you that you are the winner! We don't have your address so please email us at hardlyhousewives@gmail.com. Thanks! I LOVE the Oh, Snap print!!! I love the arrows and heart print! added project type to my favs on etsy! They're all pretty rad, but I think I love the Dr. Suess Love Quote the most!